The Mendocino County Department of Transportation (MCDOT) Eastside Potter Valley Road Mitigation Project creates an outdoor education program for Potter Valley schools at a nearby conservation easement property as mitigation for removal of 800 trees along Eastside Potter Valley Road. MCRCD has initiated planning with the teachers, provided sample curricula, solicited donations for program supplies, helped establish a planning committee and worked with the landowners of the property to arrange site visits. MCRCD also developed a guide for continuation of the program and identifying additional funding opportunities. 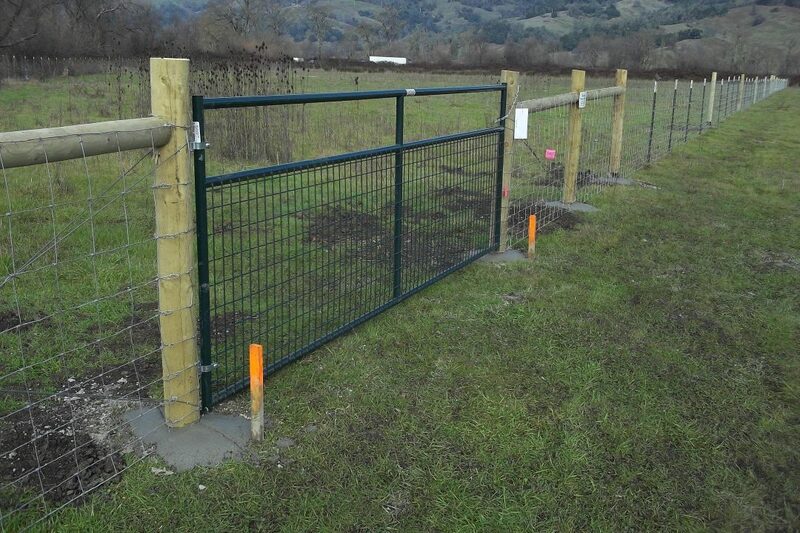 In addition, as part of the mitigation, MCDOT contracted with MCRCD to secure a contractor and manage the installation of a 600-foot fence at the conservation easement site.